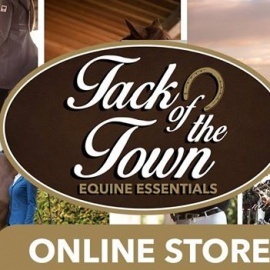 Tack of the Town in Las Vegas #1 Mobile Tack Store! 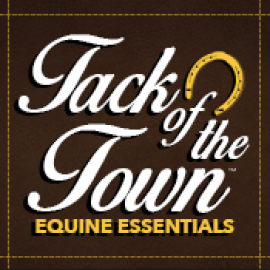 Specializing in all Equine products and sportswear. Please note TOTT is a mobile store so please call for location and hours!